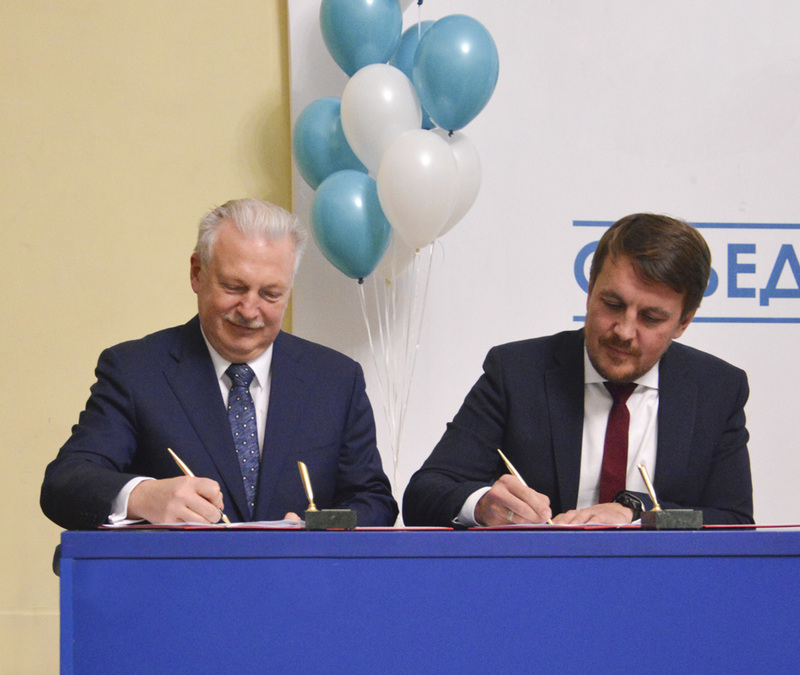 On December 4, a solemn signing of the agreement on the creation of the Educational Center "Department of Practical Law" on the basis of the Law Faculty of St. Petersburg State University of Economics took place. The purpose of the new center was the integration of science and practical training of students, Masters and graduate students of legal specialties. The educational center was headed by Vladimir Komarov, managing partner of Legal Studio law firm. The educational program of the center will include meetings and live communication of students with leading Russian and international legal practitioners. Thus, on December 17, within the framework of the new center, an open lecture by Alexander Bogdanov, Representative of the Association of Participants of the Bill Market (AUVER) in the North-West region will be held. Students, together with the expert, will analyze the current topic of digitalization in law and changes in current legislation. “This training format offers law students great opportunities for professional growth. 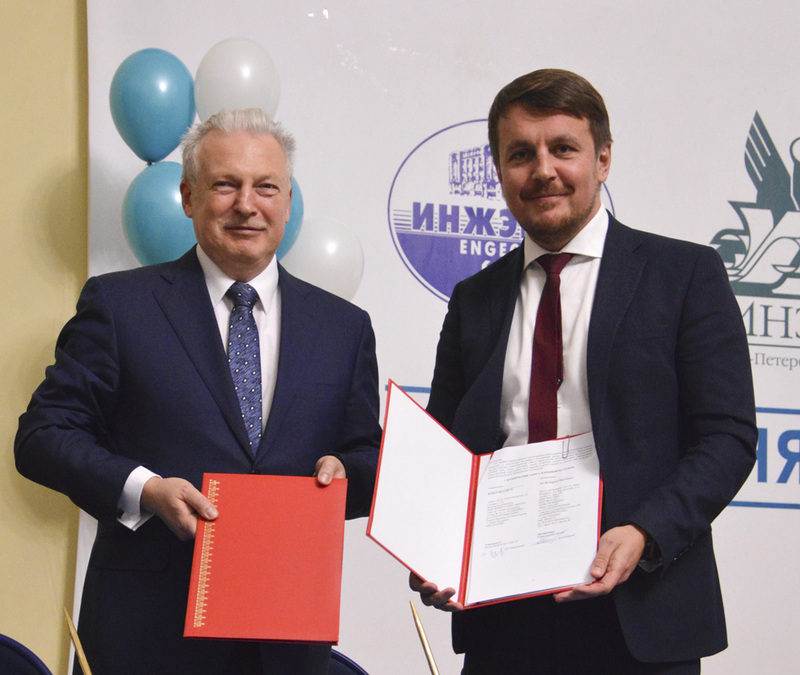 It is important to get practical experience and get acquainted with the legal world before graduation in order to achieve career goals in jurisprudence,” said Vladimir Komarov, head of the Practical Law Center, managing partner of Legal Studio law firm.